The saga of Gisli is one of the Icelandic sagas. It tells the story of Gísli, a tragic hero who must kill one of his brothers-in-law to avenge another brother-in-law. 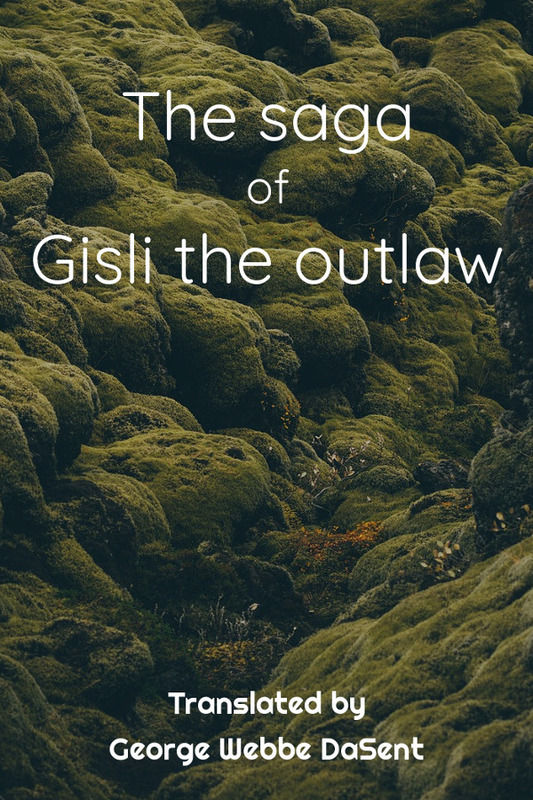 Gisli is outlawed and forced to stay on the run for years on end. The events depicted in the saga take place between 860 and 980. The saga existed in oral tradition until it was recorded, most likely in the 13th century. In 1981, it was made into a film titled Outlaw: The Saga of Gisli. Gísla saga is a classic outlaw saga that is centered on the internal struggles of Gisli. As Gisli’s fate unfolds, he experiences conflicting passions of love, hate, and complex emotional bonds. Differing from the typical family saga, it uses the common theme of vengeance to divide loyalties within family instead of strengthening familial bonds. More than most sagas, Gísla saga makes use of motifs from the Eddaic poems, in particular by referring to Guðrún Gjúkadóttir to represent old ways of vengeance and family honor. In contrast to the heroic Gisli is his elder brother Thorkel, one of whose major flaws is pointed out to be that of laziness. When the brothers divide their property Thorkel concedes that he is making Gisli perform all the work of running the farm, and when Thorkel eavesdrops on his wife, this is because he was lazily warming himself at the house while everyone else was laboring hard during the busiest time at the farm. The longer version explicitly calls Thorkel lazy, and adds he is a dandy preoccupied more with fashionable attire than labor.